Stream anime episodes online for free, Watch Yu Yu Hakusho Episode 74 English version online and free episodes. 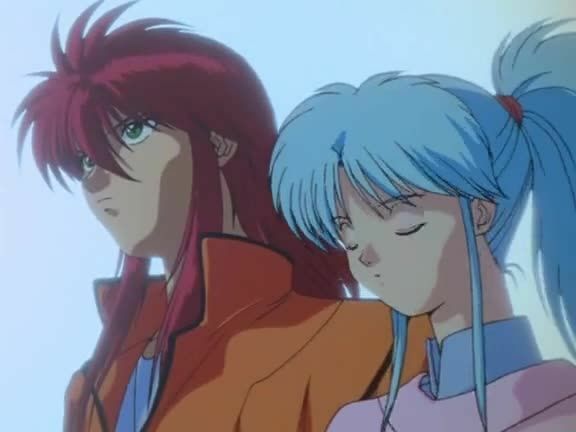 Anime Episode guide, Chapter Yu Yu Hakusho Episode 74 English dubbed Sleep, Doctor, Sleep Yusuke battles Doctor, and is forced to come to a decision whether to kill him to save the people in the hospital. Ultimately, Yusuke blasts Doctor outside of his territory, rendering him unconscious and resolving the situation.